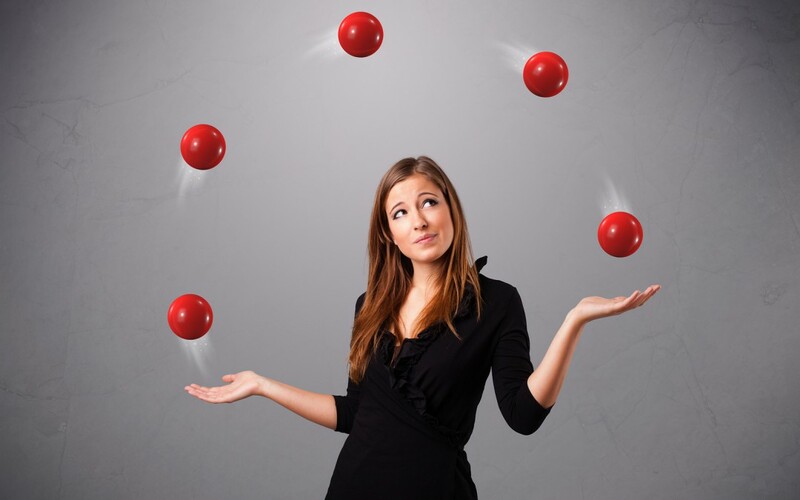 Coordinating NC Workers’ Comp Benefits with other Medical and Wage Replacement Programs. One of the most challenging aspects of North Carolina workers’ comp law is coordinating NC workers’ comp benefits with other health and disability benefits. These include public benefits, such as Social Security Disability (SSD) and Medicare, as well as private benefits like health insurance and short and long-term disability plans. Failing to properly coordinate workers’ comp with other programs can have negative long-term consequences not only for your workers’ comp claim but for the other benefits as well. Each of these topics could easily be the subject of an extended dissertation, and indeed have. Here, I will try to hit the highlights. Seriously injured workers may be eligible for Social Security Disability (SSD) benefits in addition to NC workers’ comp benefits. Not everyone will be eligible for SSD. Employees must meet “recent work” as well as “duration of work” thresholds. To set up an account to see your own Social Security information including your SSD eligibility go here. Employees will also have to show they are disabled according to SSD guidelines which are different from those under NC workers’ compensation law. For workers who are eligible and qualify for SSD, the amount of the SSD benefit is based on the amount the employee has paid into the program. The total maximum benefit (Social Security plus most other income, including workers’ comp) is determined by a complex formula. In general, workers’ comp will pay first, then Social Security will kick in an amount up to the maximum benefit. In other words, SSD gets an a credit for the workers’ compensation payments. Most people who are eligible for both NC workers’ comp and SSD will receive more money by receiving both. Another big advantage to applying for Social Security is that beneficiaries are generally eligible for Medicare two years from the date Social Security determines they are disabled. Finally, it is important to take into account how Social Security will look at any lump-sum settlement or what we call in North Carolina a “clincher.” It is often possible to use Social Security “offset language” to minimize the potential consequences on SSD payments when settling or “clinchering” a NC Workers’ Comp case. More information from Social Security about this topic is here. Disabled workers who are also on Social Security Disability or Social Security Retirement may also be eligible for Medicare benefits. Medicare will generally not pay medical expenses related to a workers’ compensation injury but may pay for other medical expenses. Medicare requires that its interests be protected in the settlement or “clincher” of a workers’ compensation case. Medicare does not want an injured worker to settle their workers’ compensation case and then come to Medicare to pay for medical treatment for the workers’ compensation injury. In some situations it may be best to “set aside” a certain sum of money from the settlement to be spent on medical treatment for the workers’ compensation injury, after which Medicare will step in and provide further benefits for the workers’ comp injury. These set-asides can be informal and administered by the injured worker or may involve a professionally drafted agreement administered by a third-party. Medicare regularly changes its guidance on set-asides and determining when and how these Medicare set-asides must be established is one of the most troubling issues facing North Carolina workers’ compensation attorneys today. An injured employee should not allow an employer to push their workers’ comp injury off onto health insurance. This could adversely affect the workers’ comp claim and even contribute to a complete loss of benefits. Health plans will frequently attempt to recover money they spend on medical services that are related to a workers’ comp injury. Whether this is allowed depends on the language of the particular health plan or policy. Many large employers have established health plans under a provision in federal law known as ERISA. These plans add an additional level of complexity to the question of reimbursement and must be carefully considered. An injured employee should not allow their health coverage to lapse because workers’ compensation will only pay for services related to the particular injury. The North Carolina State Health Plan may also seek reimbursement from NC workers’ comp benefits. Injured employees frequently are forced to rely on short or long-term disability plans when a workers’ comp claim is denied. These disability plans may be entitled to reimbursement. Each plan is different and the only way to tell if a plan is entitled to reimbursement is to get and read the plan carefully. Another issue can arise if the policy is entirely paid for by the employer. In that event the employer may claim a credit for disability payments made by the short term or long term disability plan against workers’ compensation benefits. An employer can not claim a credit for private disability payments at the same time that the private disability insurer is claiming a right of reimbursement. 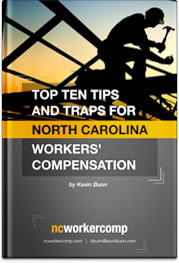 Please call or click for your free consultation with NC workers’ comp lawyer Kevin Bunn if you have questions about how to coordinate workers’ compensation benefits in NC with other public and private benefits.